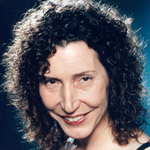 Sara Clethero has been working as a professional singer since graduating from Birmingham Conservatoire (then Birmingham School of Music) in 1984 and undertaking subsequent study at Else Mayer-Lismann’s Opera Workshop in London. 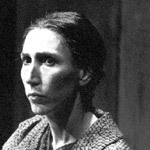 She sang in the Festival chorus at the Bayreuth festival for four years and also undertook solo roles there. She sang concurrently at the Monnaie in Brussels, singing chorus as well as solo roles, including the world premier of Das Schloss by Andre Laporte based on a text by Kafka, and solo concerts. 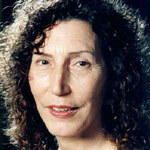 She was part of Welsh National Opera Company 1987-1989, before leaving to develop her own work. 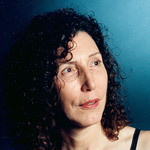 Subsequently, she premiered several works by Welsh composers including Mervyn Burtch and Peter Reynolds as part of the Sajori Trio, with Andrew Wilson-Dickson (piano) and Richard Wiegold (cello). Most recently she sang The role of Larina in Eugene Onegin by Tchaikovsky with Opera for All in Wembley, and Marcellina in The Marriage of Figaro in Maidenhead in 2006, both in English. 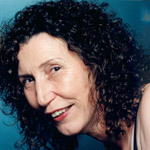 She is currently preparing a concert of a recently premiered work by Mervyn Burtch on poems by Rudyard Kipling, with Ross Winters (recorder) and Stephen Rose (piano) and English song, for 8th October, 2008 at the London College of Music.